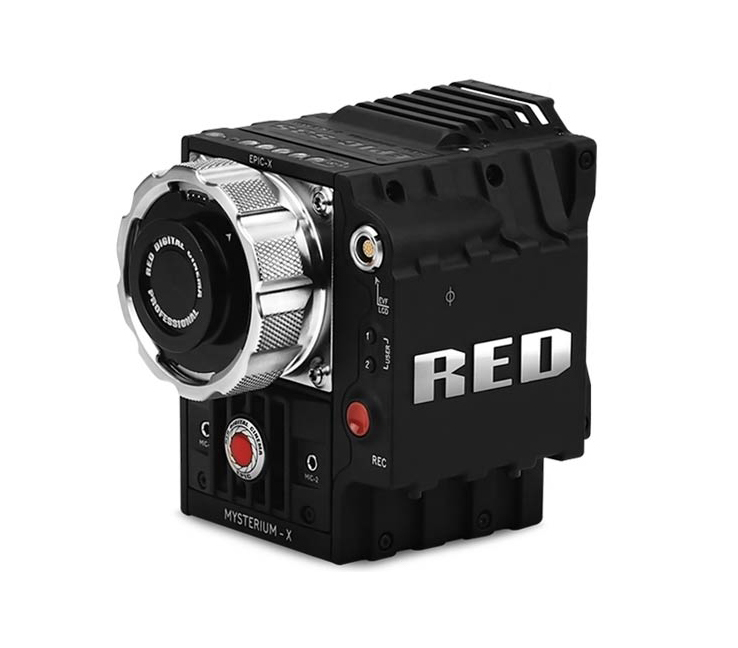 The RED Touch 5″ LCD delivers the ultimate high-definition viewing experience for recording and reviewing R3D® footage. The DSMC Canon Mount offers support for a wide variety of Canon EF and EF-S compatible lenses to use with your DSMC® or DSMC2® BRAIN. 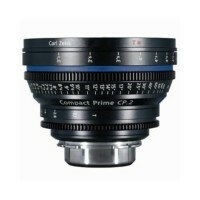 Available in lightweight machined aluminum, or robust titanium—the DSMC Canon Mount offers modularity and convenience and supports autofocus and electronic iris control with compatible lenses. 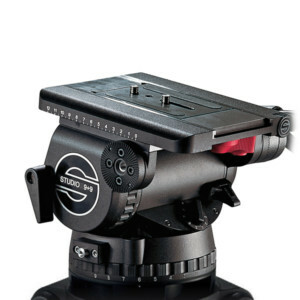 The mount attaches easily to the front of your camera BRAIN® and uses a dual-ring lock system to secure Canon EF and EF-S lenses. Both aluminum and titanium models feature captive mounting screws, so you’ll never have to worry about searching for hardware. 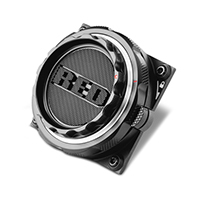 REDMAG™ 1.8” SSDs are performance solid-state drives that deliver a fast and reliable recording for your R3D® footage. 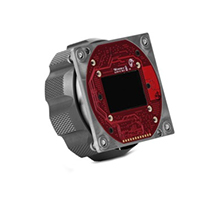 The RED MINI–MAG® is the smallest, fastest, and most powerful media option available. 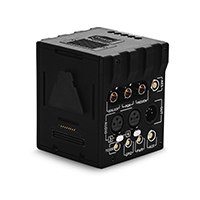 The Sound Devices PIX 240 is a video recording unit capable of capturing HD video from SDI and HDMI sources. It stores recorded videos onto compact flash cards or removable 2.5” solid-state hard drives with UDF format , and the recorded videos can be accessed on systems operating on both Windows and Mac OS. 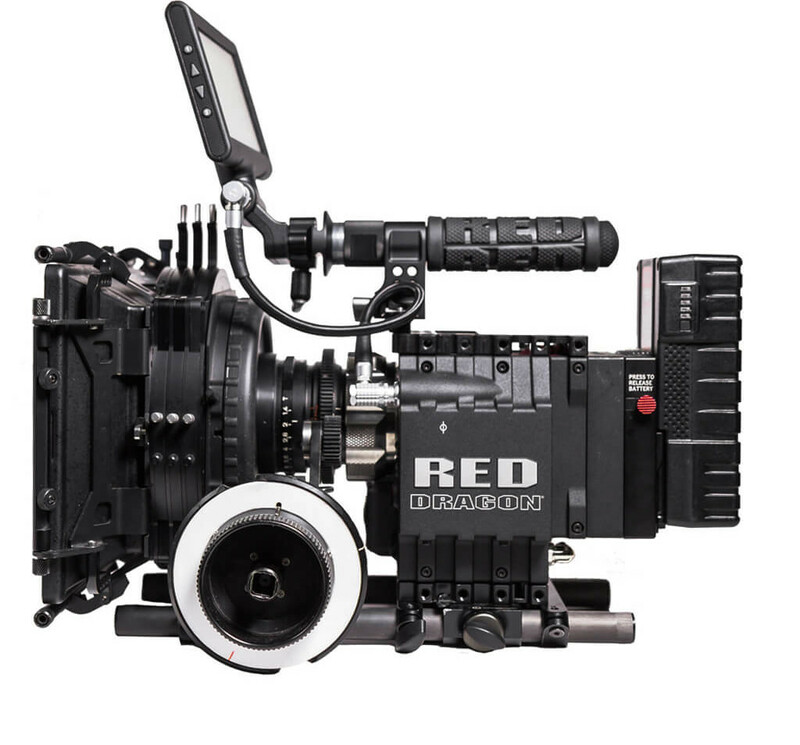 In addition, the PIX 240 is capable of recording videos in either Apple ProRes or Avid DNxHD, which are ideal for editorial workflows such as on-the-fly color grading, video processing, etc. 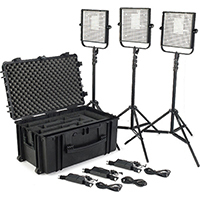 This package provides the most complete, agile Matte Box solution for adding filtration and blocking undesired lens flares. 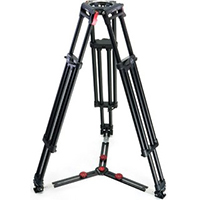 Includes Matte Box, aluminum side flags, and cage. 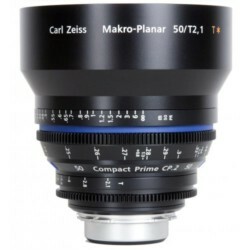 The kit includes drive gears for use with lenses that feature geared rings as well as a non-toothed drive gear for use with lenses without a geared focus ring. 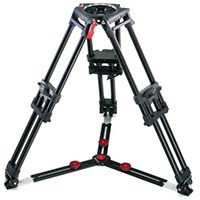 The kit also includes a handwheel extension that provides clearance for the assistant side of the follow focus unit to clear optional studio matte boxes. 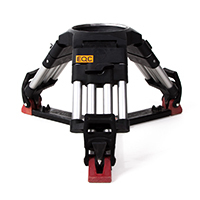 The included focus whip (flexible extension) allows your assistant to pull focus when they are not able to be right next to the camera. It includes an isolator handle for two-handed operation, and optional flexible extensions can be daisy chained for extra length. The case is air and watertight with a pressure relief valve and features custom cut high-density foam to protect your equipment. 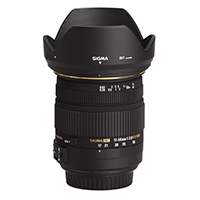 The Sigma 10-20mm f/3,5 – 4,5 EX DC OS HSM Lens features a nice range of focal lengths, a wide f/3,5 – 4,5 aperture, HSM autofocus and OS (optical stabilization) in a well-built and reasonably-priced lens. 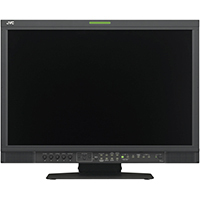 The JVC DT-V24G11Z Studio TFT LCD Monitor (24″), with a 10-bit 4:4:4 real time processor and 16.7 million colors, delivers high-quality images at a resolution of up to 1920 x 1200.